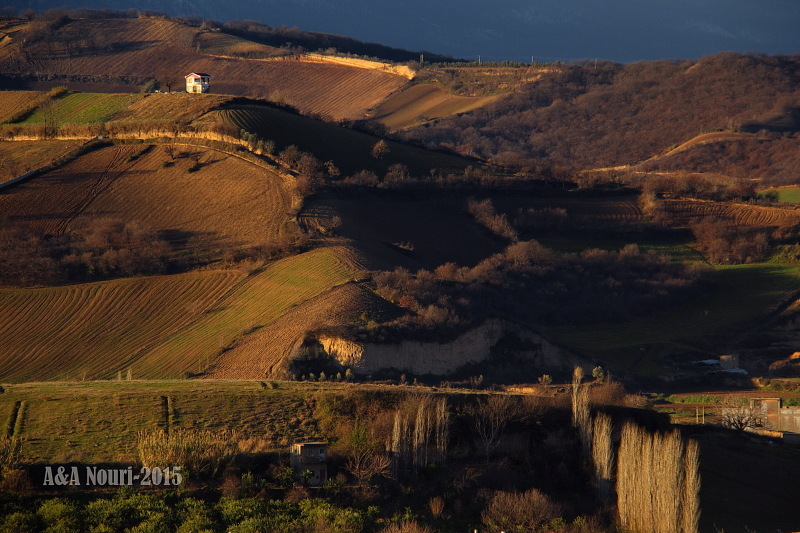 Akbar&Armaghan (Gorgan, Iran) on 21 February 2015 in Landscape & Rural and Portfolio. Superbes couleurs chaudes ! belle diagonale qui des arbres en bas à droite , nous mène vers la maison en haut à gauche ! Beautiful warm colors! beautiful diagonal of trees at the bottom right, leads us to the house at the top left! mañana... Hermosa imagen y tonos. Beautiful landscape ... the warm colors and light are magnificent !!! This is stunning! Gorgeous light and color. What a beautiful view!